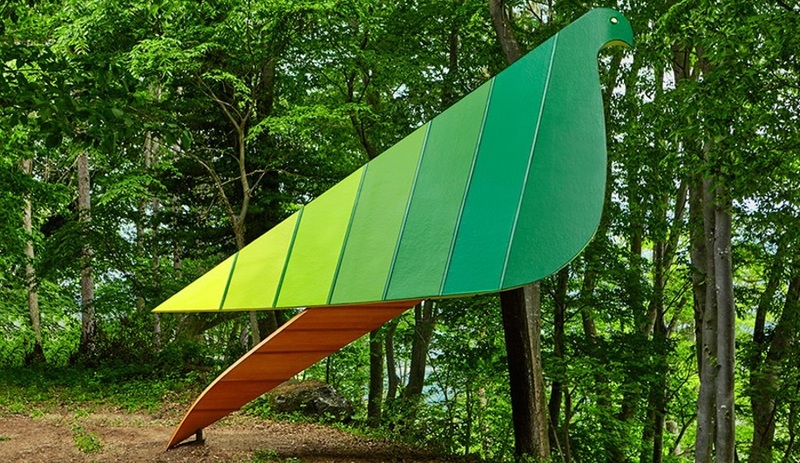 Part of the Treehouse Project, which saw a half dozen other tree top structures built in the forest that surrounds the Momofuku Ando Centre in Komoro, Japan, this nine-metre-high nest was inspired by leaves, as well as avians. 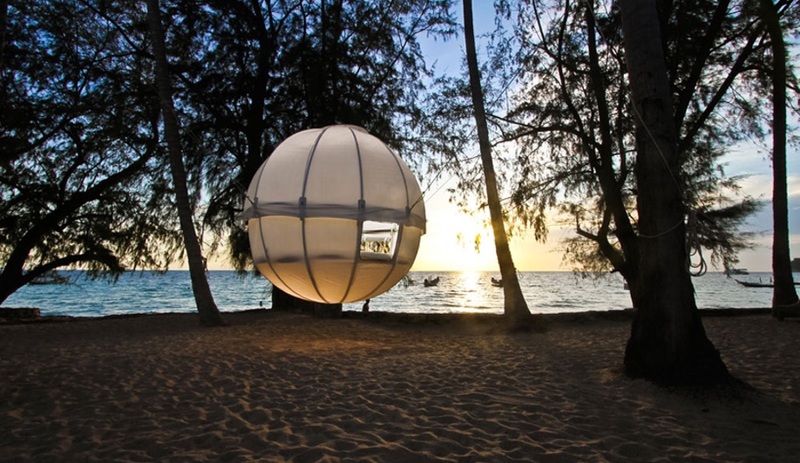 An option for taking camping to new heights or for those who can’t commit to a site, this lightweight aluminum and canvas sphere can be set up in less than two hours and incorporates an air mattress for a comfortable night’s sleep. 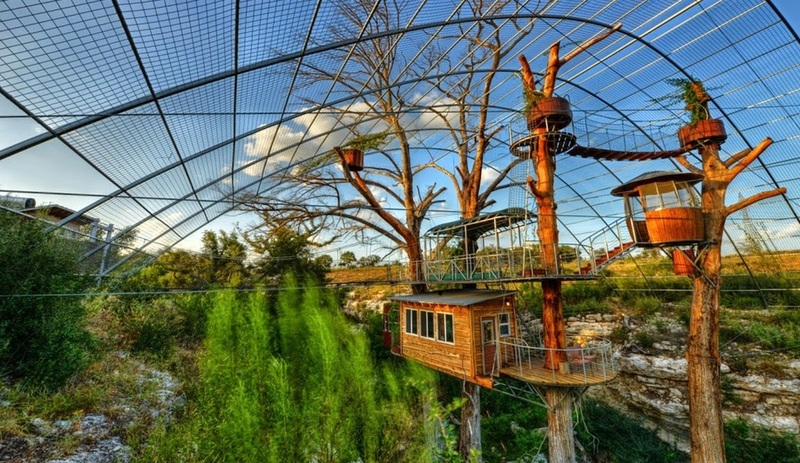 The Texas-based treehouse designers created this multi-level arboreal retreat to form the basis for Cypress Valley Canopy Tours’ eco-destination just outside of Austin. 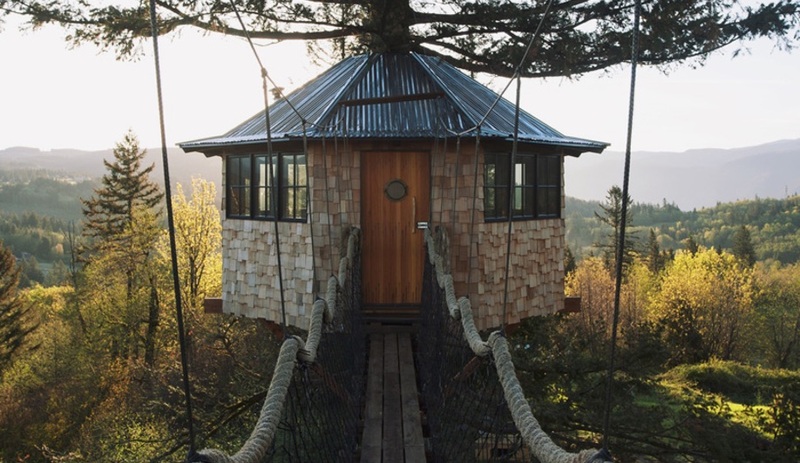 Visitors can rent the treehouse (the Nest is one of three on site) in summer or winter, pamper themselves in the private bathhouse, or try the zip line to add to the adventure. When Huntington, a blogger/photographer, decided to set down roots after years of documenting life living in a van, he chose to plant himself high up, in the wilds of Washington state. 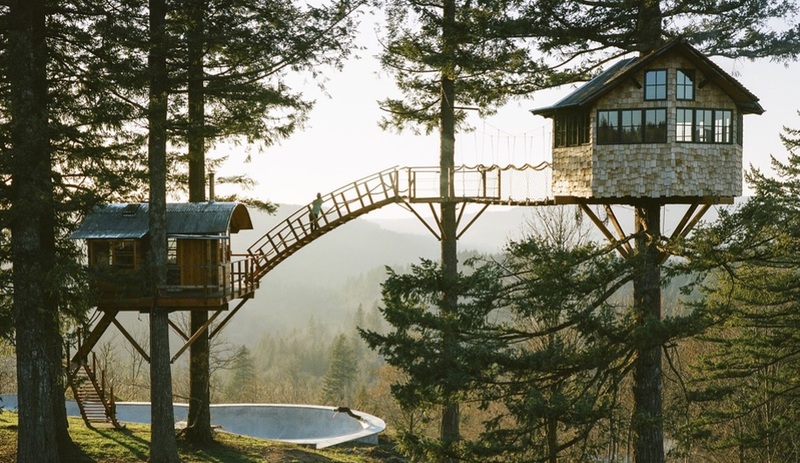 The ultimate lost boys clubhouse features two cozy cabins, linked by a rope bridge, a massive skatebowl and a couple of wood-fired hot tubs. 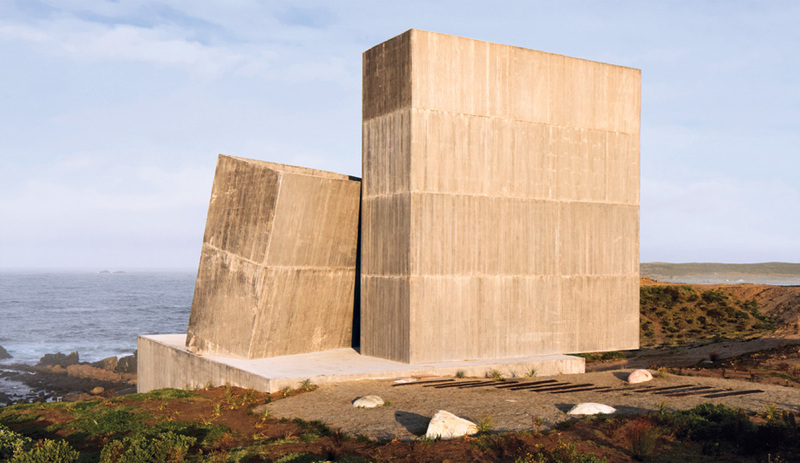 The Cinder Cone’s construction is now is the subject of his latest book. 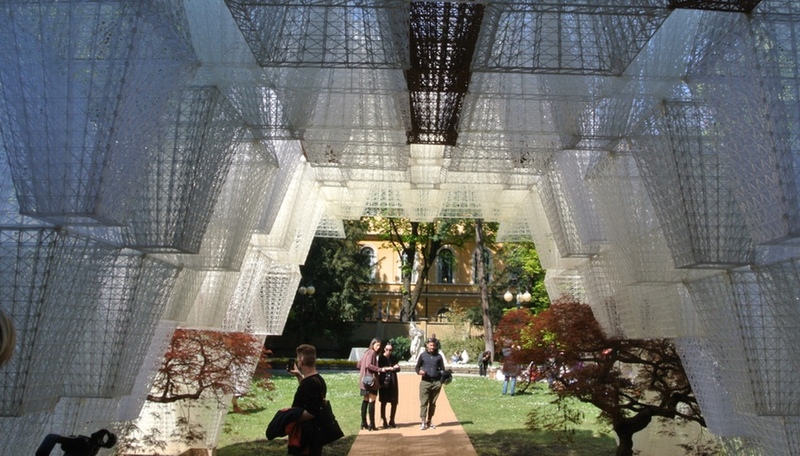 This one’s a real treehugger – it’s suspended between trees with a no-trace hanging system that allows a leafy lair to be installed without harming the surrounding environment. 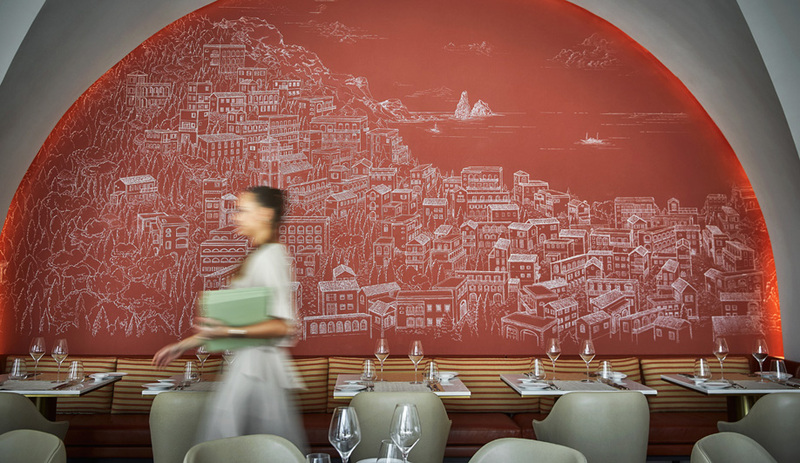 The 16-square-metre platform is topped with a double layer canvas roof and features an interior bedroom and open terrace. 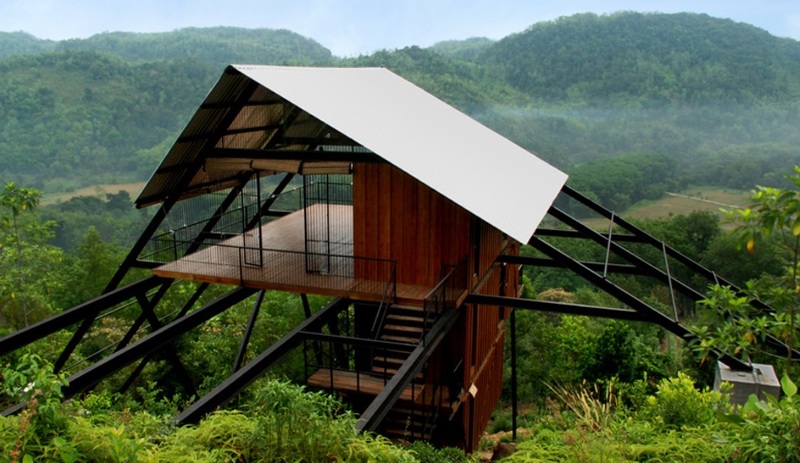 Tucked between a lush jungle and a rubber plantation in Matugama, Sri Lanka, this holiday home was inspired by the elevated huts constructed by local farmers to watch over their crops and livestock. 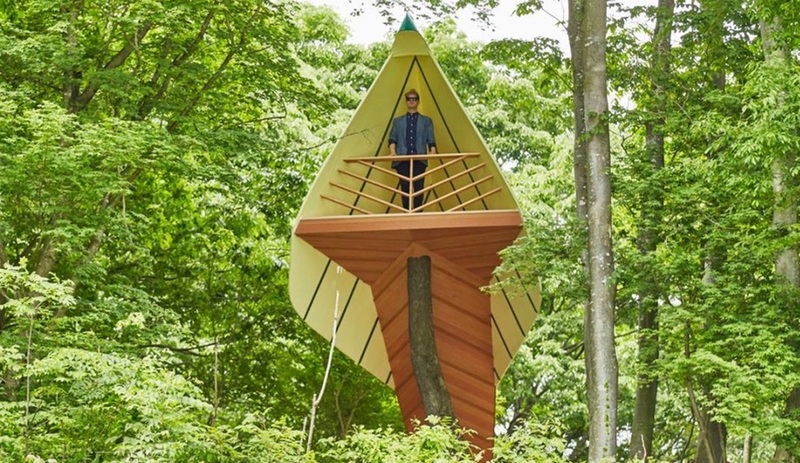 Though more spacious than your typical treefort, with three bedrooms (each with its own ensuite) and a multi-functional common space spread over 120 square metres, it’s designed for solitude and disconnection. 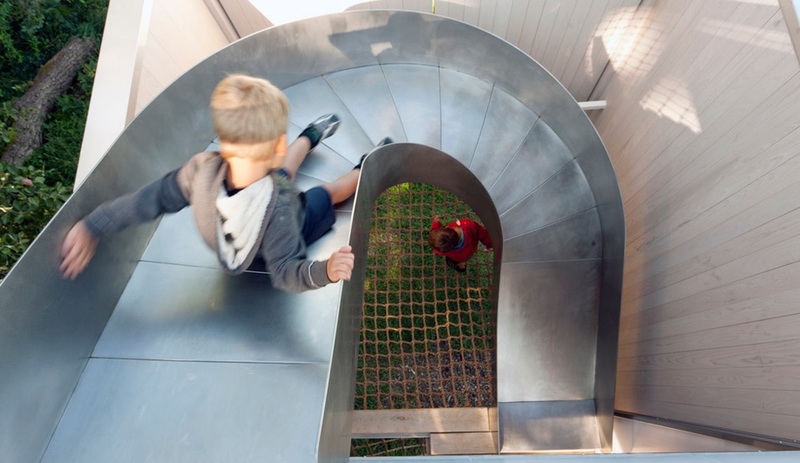 This 33-square-metre playhouse packs in a ton of fun, with a curving slide, rope-climbing net, balcony and a crow’s nest that includes a fold-down table. 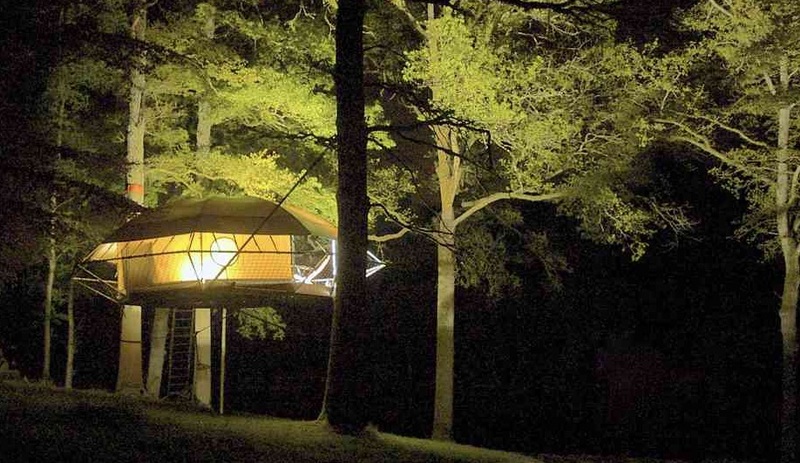 Built among the trees, rather than in one, the white cedar–clad volume stands on steel piles, and is internally clad in weather-resistant polycarbonate. The London architects created an uplifting environment for cancer patients with this drop-in centre in the U.K. Immersed in a wooded are at the edge of Churchill Hospital’s grounds, the centre combines the soothing effects of nature with the comfort of childhood nostalgia. The German firm’s name loosely translates to “tree space,” and indeed their practice seems like a childhood dream come true. 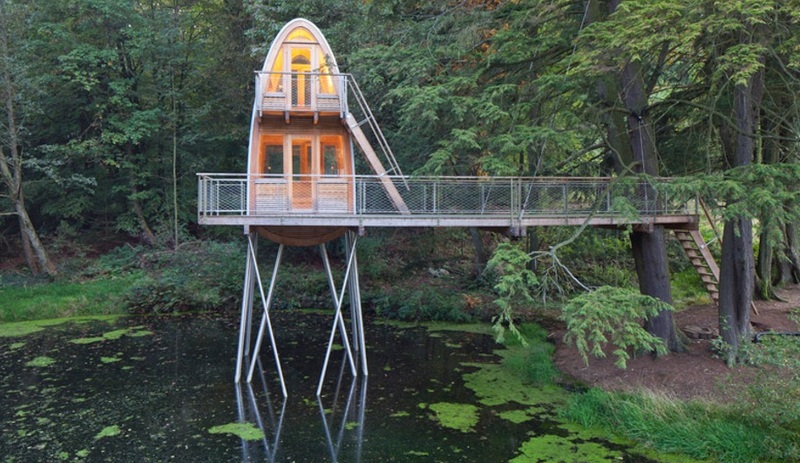 They’ve completed some spectacular treehouses, including this stunner, submerged in a pond outside the town of Uslar, in Lower Saxony. 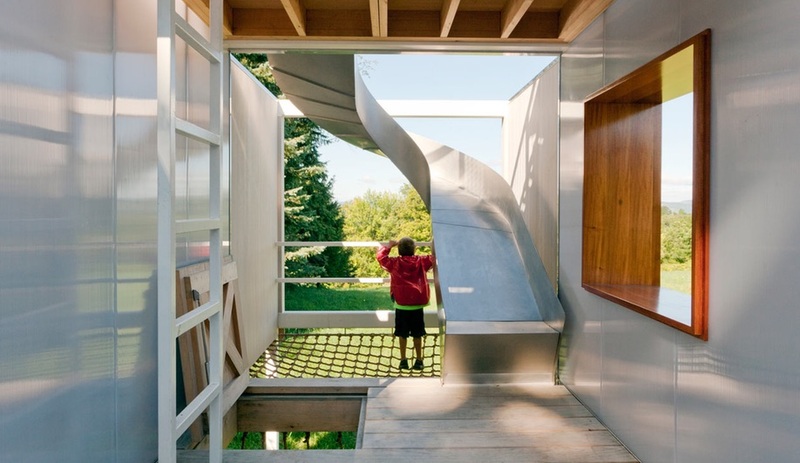 The two-storey retreat was designed for a family that wanted a special place to enjoy with their young son. 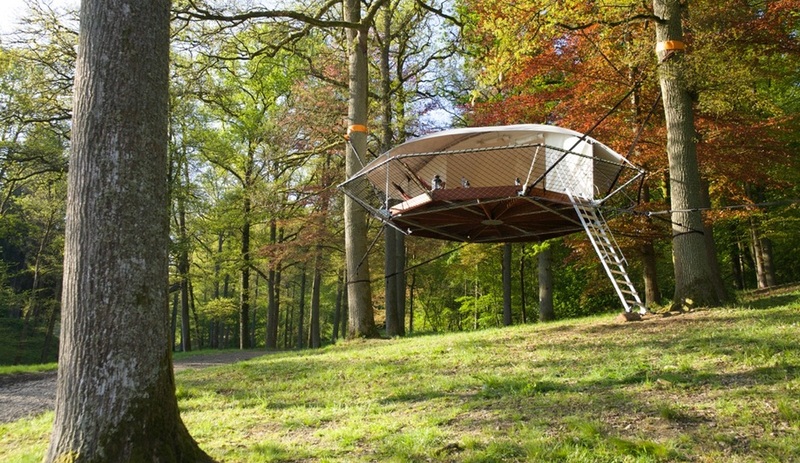 For those who can’t escape to the woods, Baumraum has proposed a new treehouse concept for urban living. 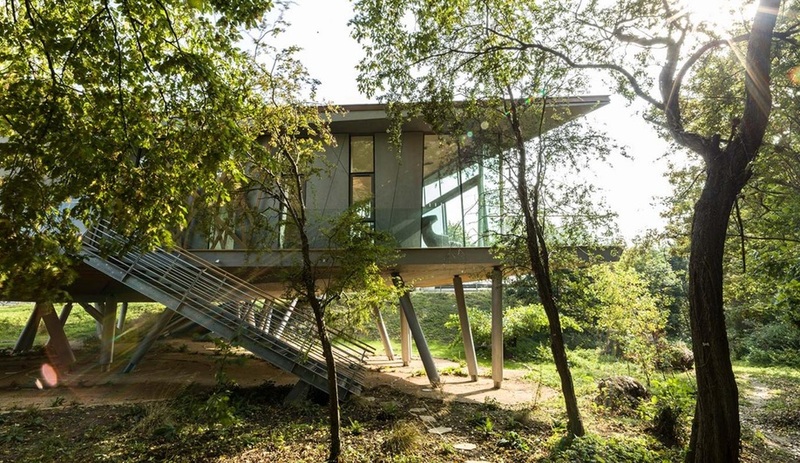 Another take on the urban treehouse, this one accommodates an entire community. 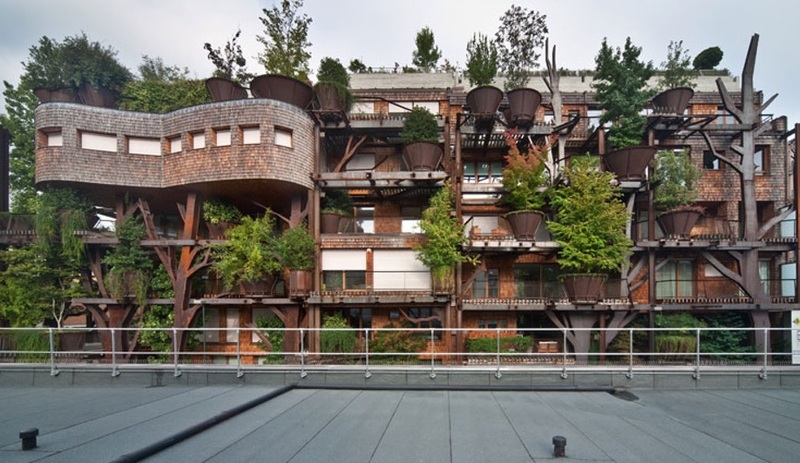 The Turin residential complex is built with curving forms, clad in larch wood shingles, that are reminiscent of tree trunks. Sprawling around a central courtyard planted with 50 trees, the building further melds architecture and nature with the inclusion of massive planters hung all over the facade.